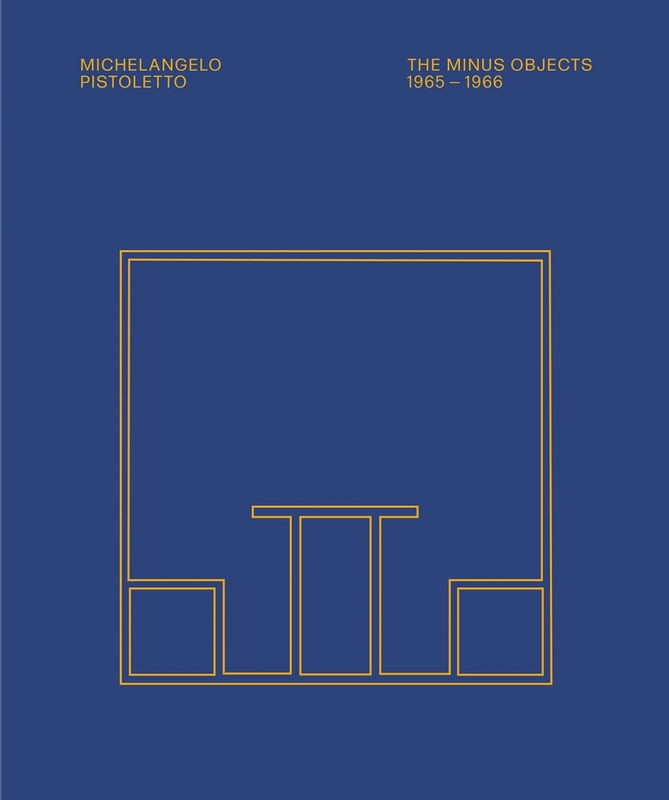 Published by Prestel Inc. in association with Luhring Augustine, this book is a comprehensive overview of Michelangelo Pistoletto's Minus Objects. Four years after his iconic mirror paintings catapulted him to international acclaim, Pistoletto took an abrupt left turn with his series, the Minus Objects. Comprised of 28 disparate objects—an oversize cardboard rose; an industrial lamp casting green light; a minimalist iron sculpture—the Minus Objects break with the notion of a signature style and are symbolic of infinite creative possibilities. As an ensemble, it minimizes the role of authorship, permitting each enigmatic object to speak for itself as autonomous and self-sufficient. Pistoletto is one of Italy’s most important and influential artists, and this book celebrates the creation of the Minus Objects as a radical turning point in postwar sculpture and conceptual art. The installation is represented in double-page spreads and the entire volume is designed to appear as a discrete object itself. Along with Pistoletto’s original artist statement and transcripts of conversations about his work, this volume brings together critical analyses from some of the leading voices of the contemporary art world. Together, the images and texts in this book serve to position the Minus Objects as a work of stunning originality and historical significance. Contributions from Roland Augustine, Carlos Basualdo, Germano Celant, Jenni Lomax, Ulrich Loock, Lawrence R. Luhring, Peter Pakesch, and Christian Rattemeyer.